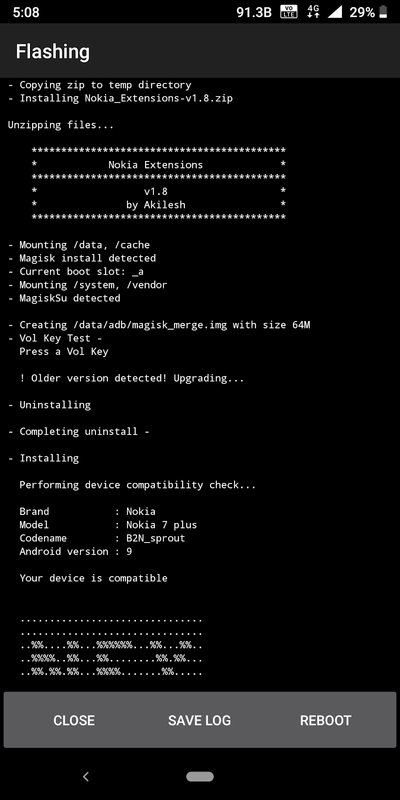 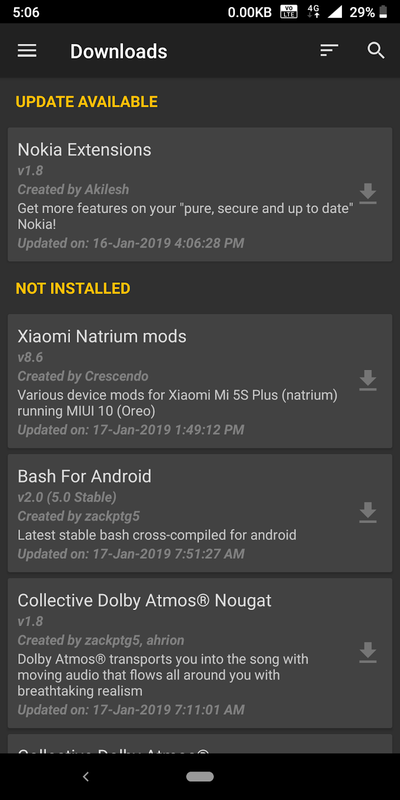 LoveNokia | Latest News and Information about Nokia Mobile: Presenting Nokia Extensions - A Magisk module to make your Nokia #DoMore! 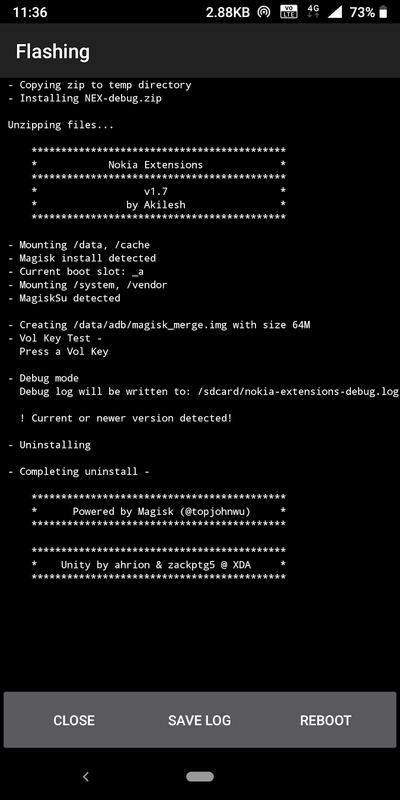 Presenting Nokia Extensions - A Magisk module to make your Nokia #DoMore! 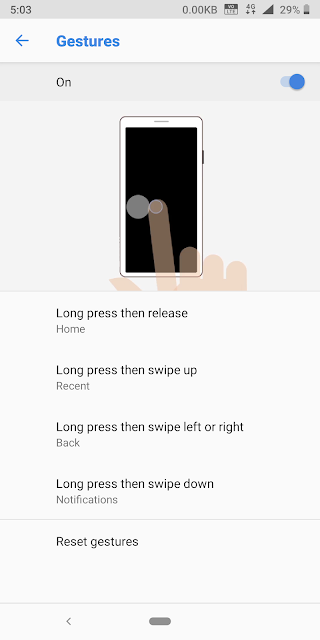 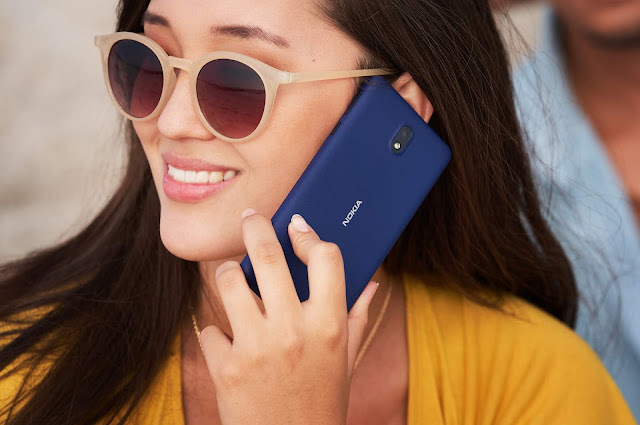 The Chinese variants of the Nokia phones run stock Android but they have some extra features like data speed indicator, long screenshot, screen recorder etc in-built. But the global variants run a "Pure" uncluttered version of Android. 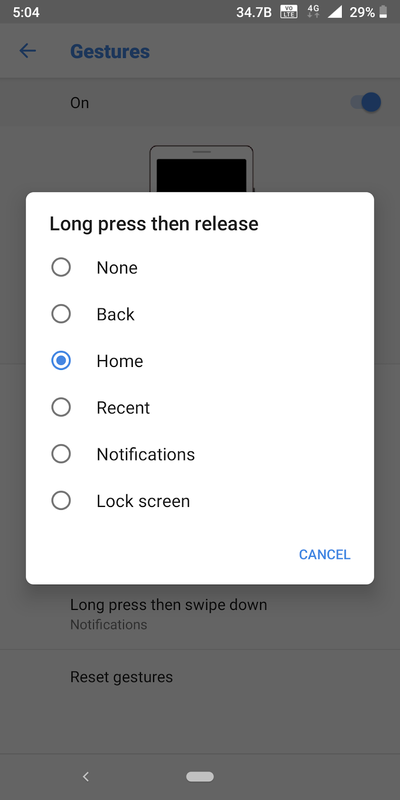 In other words, it has no extra features or customisations whatsoever. When I switched from Global ROM to Chinese ROM, I thought whether it would be possible to get these features on global ROM too. 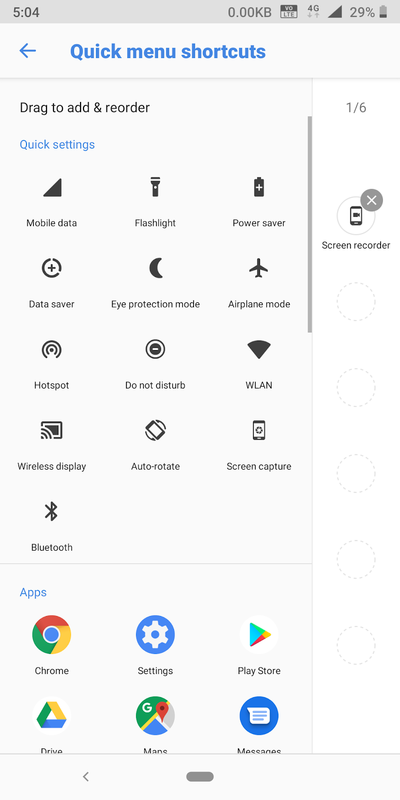 So, I came up with an idea of making a module which will make the users on global ROM, enjoy those extra features found in the Chinese ROM. Disclaimer: Unlocking the bootloader will void your warranty. 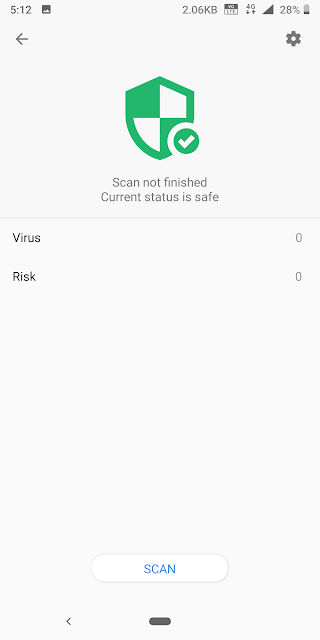 Do it at your own risk! Record your screen at FHD, HD or SD at 30 or 60 FPS, along with audio if you want. 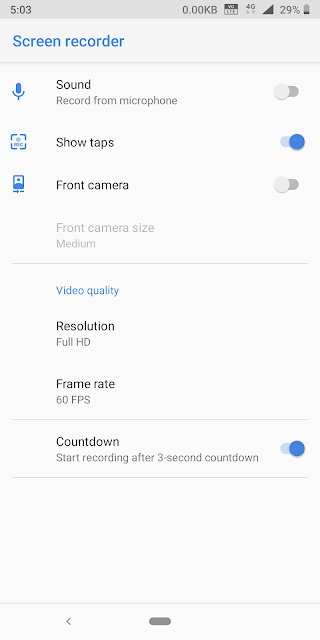 The above two videos were recorded with this :) You can also show yourself by turning on the front camera while screen recording. 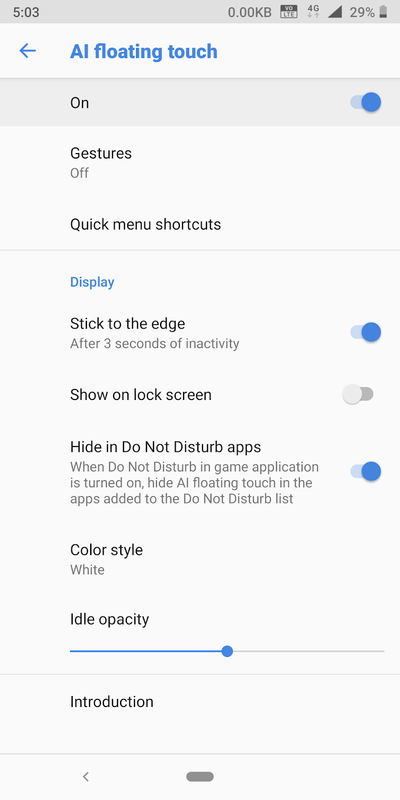 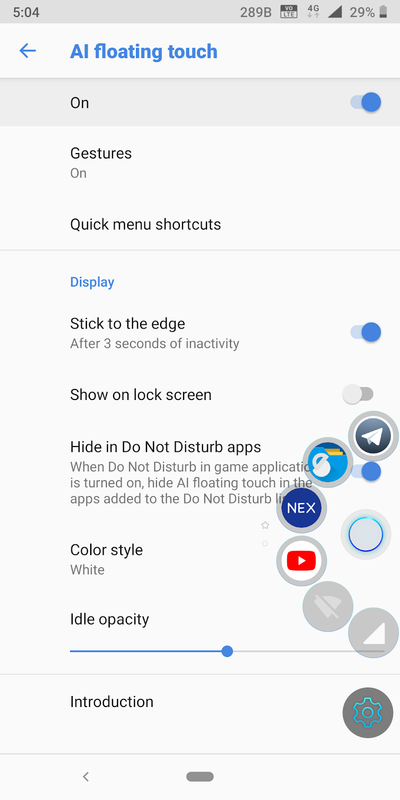 Add custom shortcuts to the shortcut menu. Is your phone's storage filling up so fast? Use Cleaner to remove junk files, uninstalled apks, logs, thumbnails and you can clear cache too. Boosts CPU and GPU performance, while killing other background tasks. It has two modes - Normal and extreme. 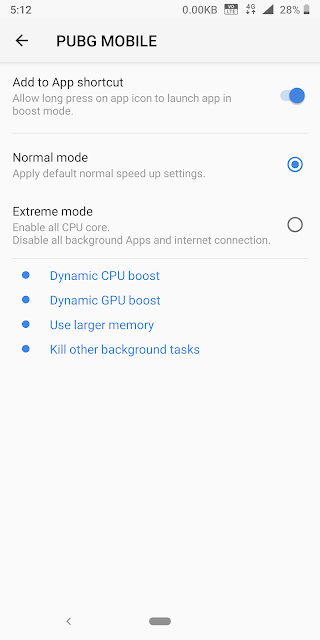 Normal mode gives dynamic CPU and GPU boost whereas, extreme mode gives max CPU and GPU boost. An app shortcut will be added and from there, you can run that app in smart boost mode. 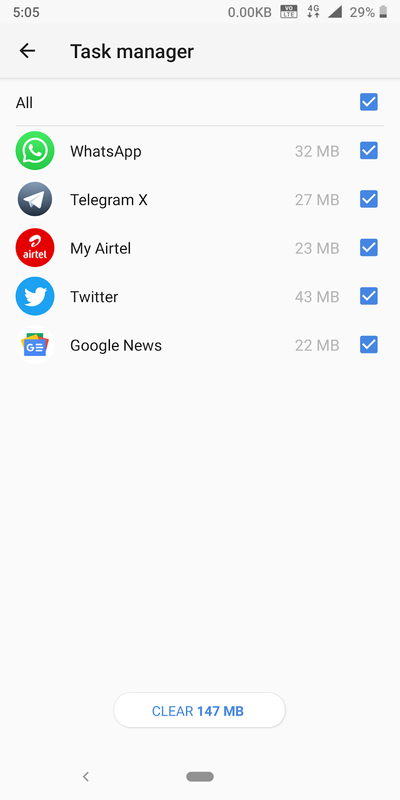 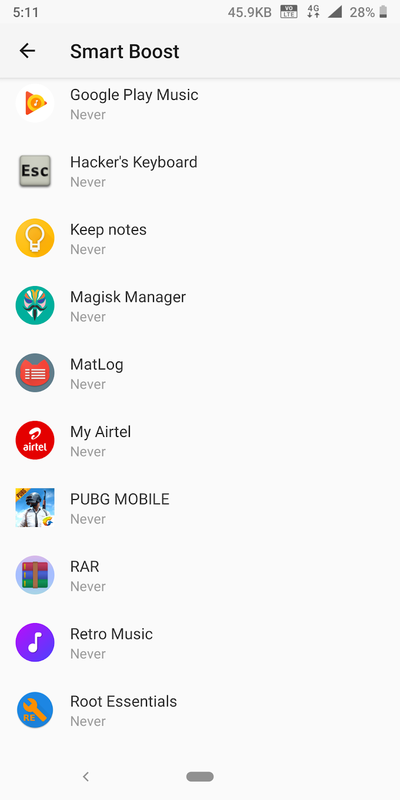 Want to check which apps are consuming memory? 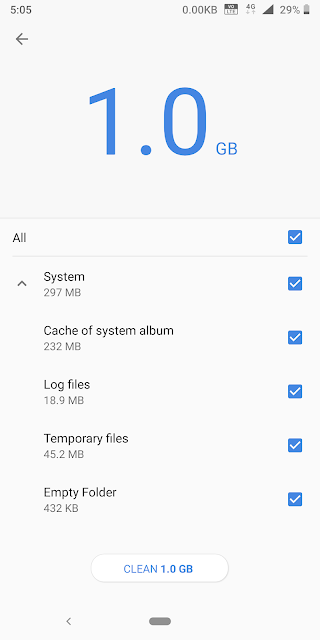 Task manager can help you view and stop those running processes. 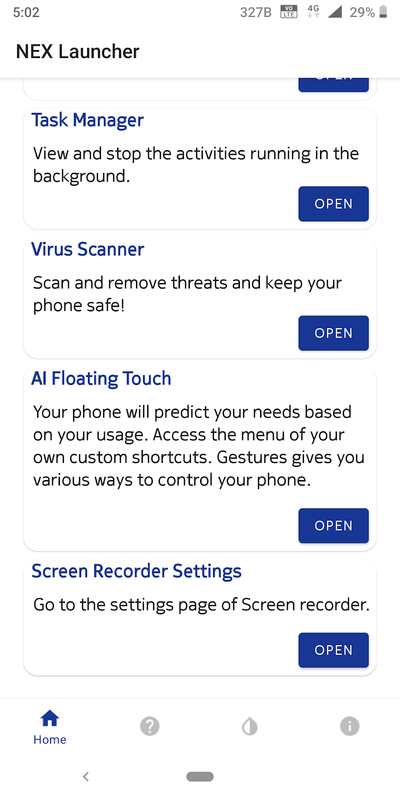 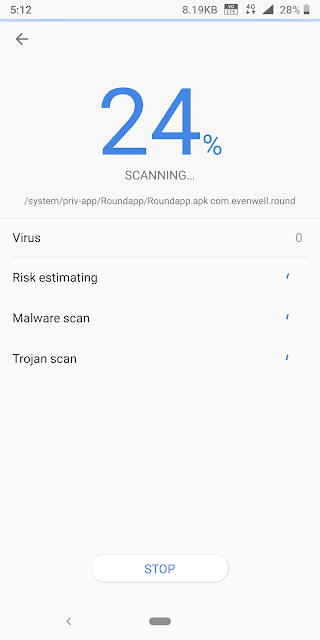 Although Nokia phones are pure, secure and up to date if you can still scan your phone for viruses, malware and even trojan. 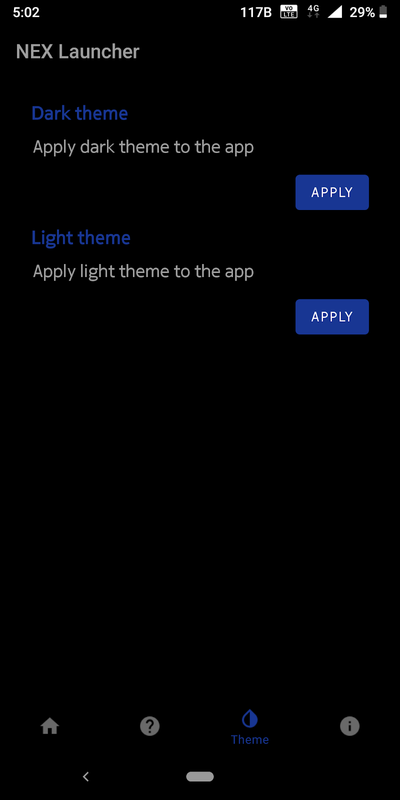 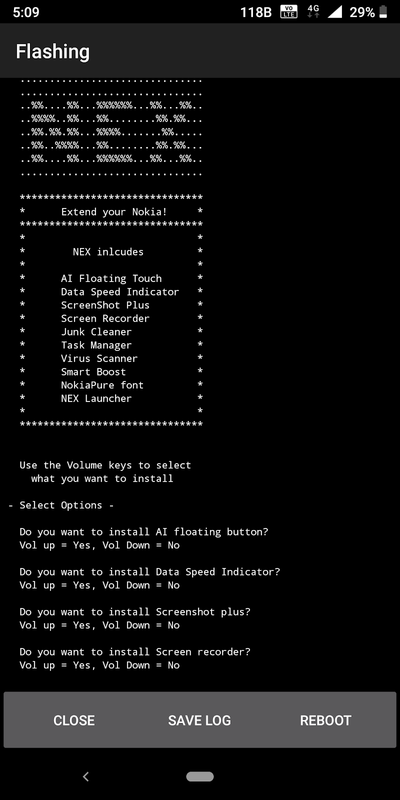 Taken from the Nokia mobile Support app, it'll change your system font to NokiaPure. Where to get Nokia Extensions? 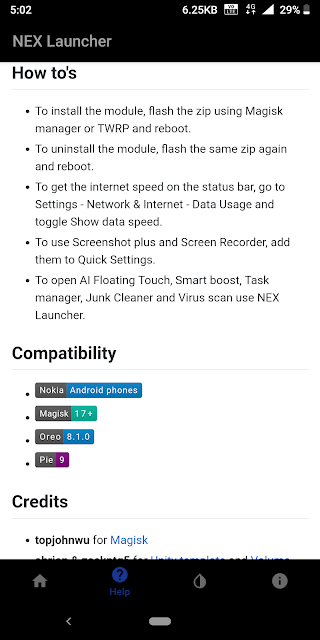 Download from Magisk Manager! If you come across any bugs or want to make a new feature request, comment down below or say hi in our NEX Telegram group!